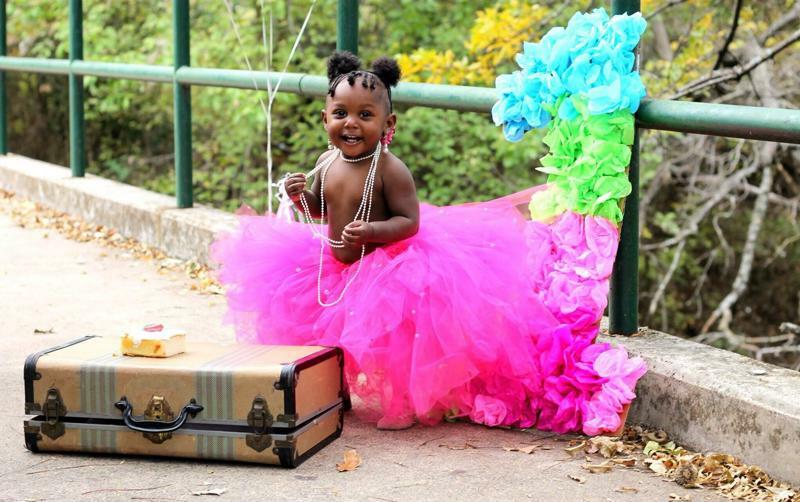 Whether you call it a “cake smash” or a “smash cake,” one thing is for certain: this whimsical photo shoot is an excellent way to celebrate your baby’s first birthday. Mixing an infant and frosting is a recipe for cuteness, am I right? My son literally dove head first into his smash cake and it was pretty much the greatest thing ever. Unfortunately, these professional photo shoots don’t come cheap. If you’re not willing or able to break the bank, consider doing it yourself at home with a camera or a smartphone. 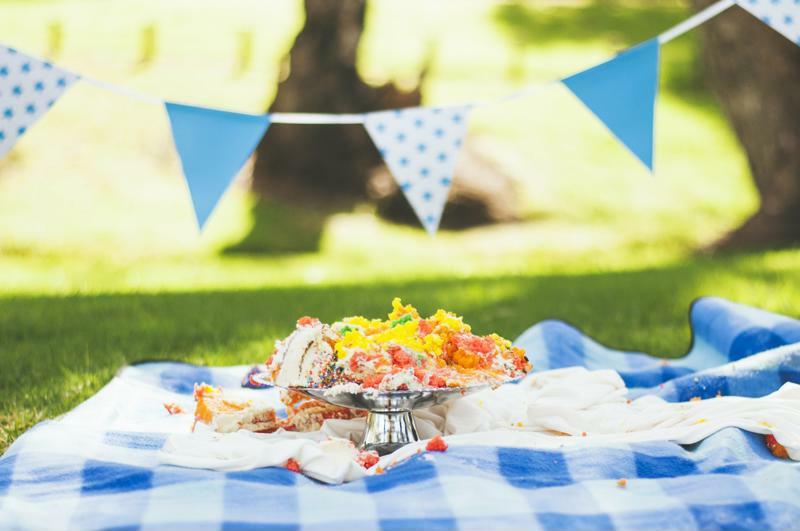 Summer’s the perfect time to do a cake smash in your own backyard – where you can hose down your child when you’re finished. I’m not saying you need to dress your baby up in a “PAW Patrol” costume and pose him in front of 100 “PAW Patrol” mylar balloons. In fact, I’d advise you against doing that. 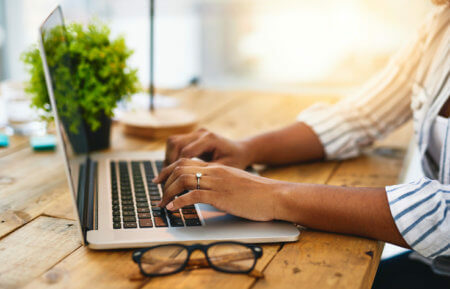 However, you do want a general overarching theme to help connect the various elements of your set such as the cake, outfit and setting. Mix cement and tulle for an interesting look that’s both edgy and adorable. Let’s say you love thumbing through fashion magazines. 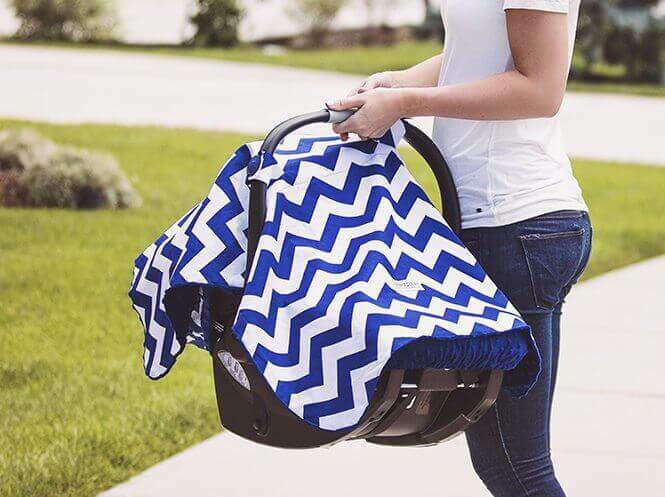 You can use the sidewalk in front of your house to create a street style vibe that’s one part edgy, thanks to the cement, and one part adorable, thanks to your baby. 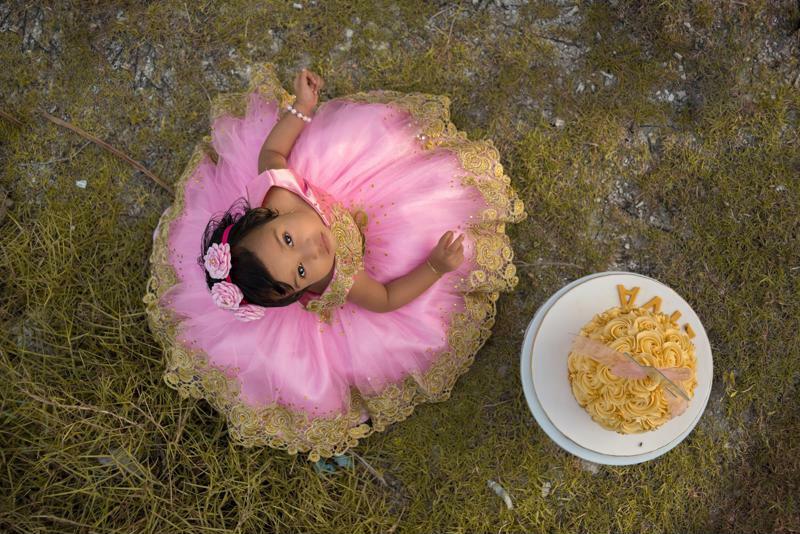 I love the idea of dressing baby up in a tutu and ballet flats – it ups the juxtaposition of hard and soft, masculine and feminine, which adds extra interest to your photo. Or, if you’re more the girl-next-door type, you probably appreciate the beauty in simplicity. Select a neutral spot in your yard such as a white picket fence or a stone wall and use that as your backdrop. Try to keep the other elements (outfit, accessories, cake) as light and natural as possible. Consider tying an oversized white balloon to your infant’s wrist or having him hold a sprig of baby’s breath. The theme will dictate the outfit. If you wanted to do a tea party theme, for example, you could doll up your baby in a blue and white apron dress in the style of Alice in Wonderland. When it comes to cake smash outfits, pick one that’s special – something you wouldn’t pull from the closet on an ordinary day. I love natural light portrait photography. Some of the best photographers I’ve worked with utilize natural light even when they shoot indoors. But unless you have a polarizing filter, you’ll want to avoid taking photos in the afternoon when the sun is high in the sky. 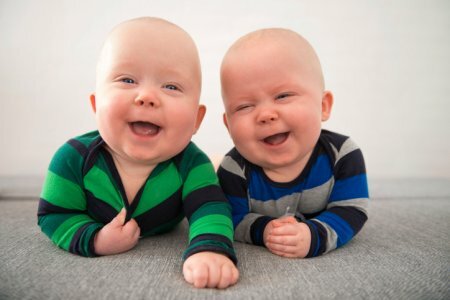 This can lead to squinty eyes as baby struggles to see. Instead, shoot in the morning or the evening when the sun is lower in the sky and the resulting light is softer. Expert Photography noted that overcast or rainy weather is an ideal time to shoot outdoors. While a landscape photo of the sea on a cloudy day might evoke feelings of sadness, shooting your baby outdoors in the same conditions could result in a happy whimsical feel. Add some bohemian touches such as a tie-dyed tapestry or crocheted romper to really play into the mood. Soft morning light is easy on a baby’s eyes, which will make for better cake smash pictures. Shooting your baby from above is a fun way to play with perspective. Just be sure your feet stay out of the frame! Alternately, you can crouch down really low so that you’re in line with your child. To capture intimate close up shots, use your zoom feature. 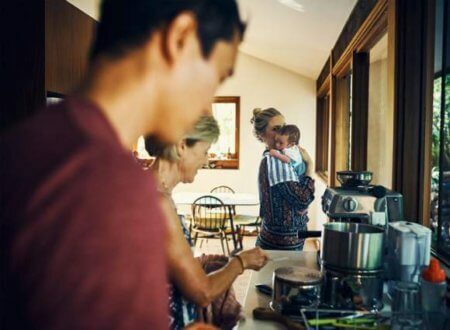 According to Digital Photography School, to achieve this you’ll need to be sure your baby fills the frame so that the focus is on him or her and not the environment. 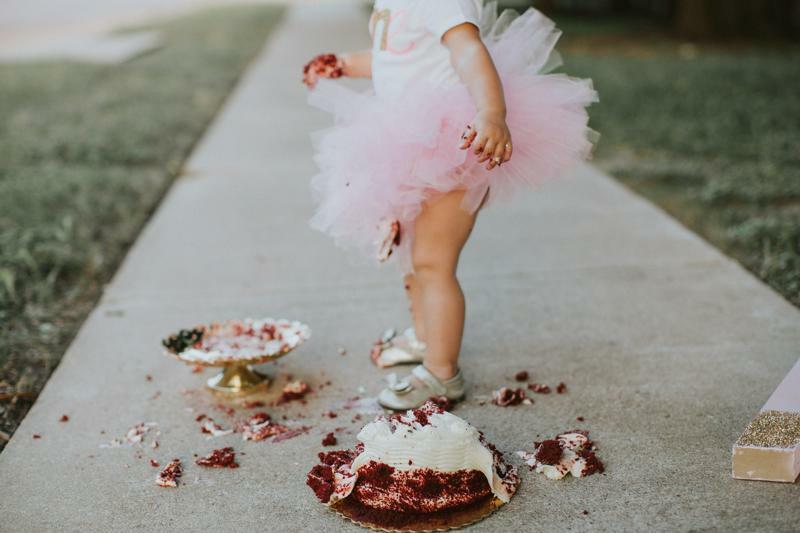 In need of cake smash ideas? Consider shooting your child from above to give a unique perspective. Composition is the act of arranging visual elements to achieve balance. If your image is fully in focus, ensure that there’s interest in all three layers: foreground, middleground and background, according to Photography Life. To create interest in the foreground, you’ll want to fill the bottom of your frame with lush green grass, a blanket or something else that is visually interesting. You could also move the cake forward so that it fills the bottom of your frame. To create interest in the background you might hang a colorful banner between two trees or inflate a bunch of balloons with helium. When it comes to composition, you must consider the foreground, middleground and background. 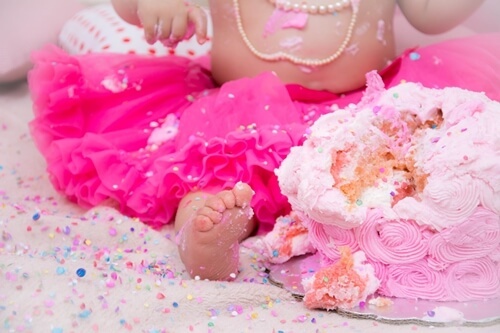 Have you successfully pulled off a DIY cake smash photo shoot? 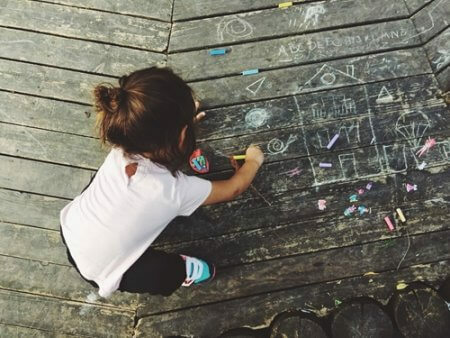 Share your pics with us – we’d love to see! 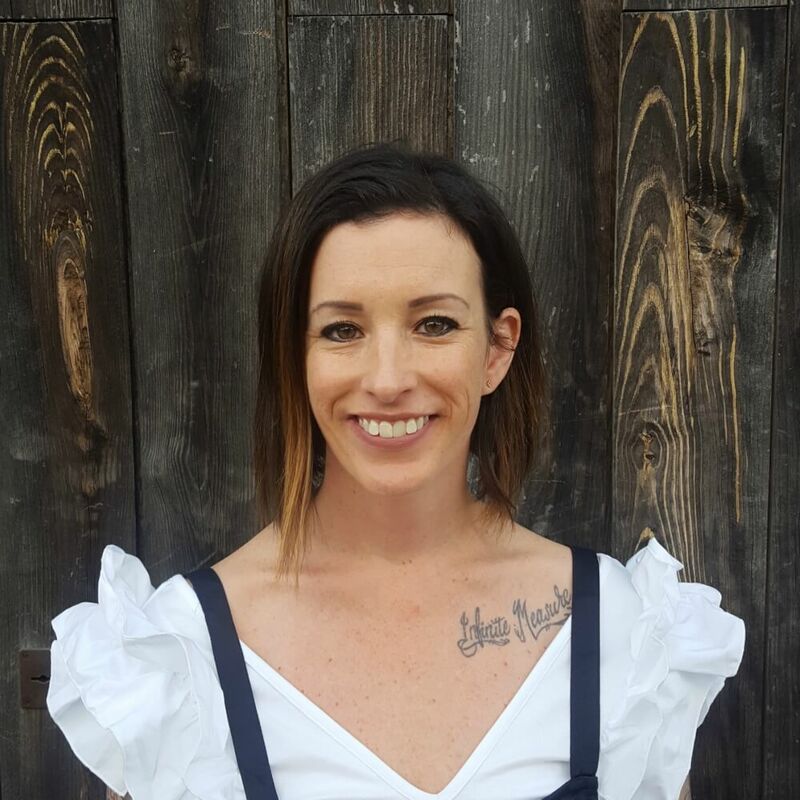 Erin Balsa is a Boston-based mom of two who met her husband on an airplane. Her interests include reading, writing and sleeping through the night.